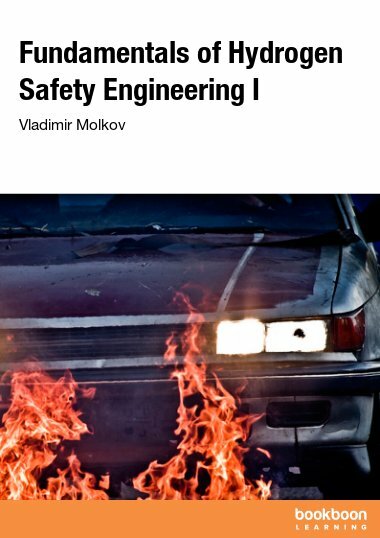 Prof Vladimir Molkov is a physics graduate from Moscow Institute of Physics and Technology (MIPT). 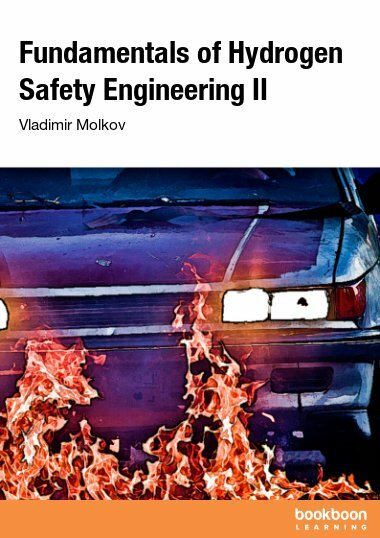 He received his PhD degree in Chemical Physics, including Physics of Combustion and Explosion from MIPT, and DSc degree in Fire and Explosion Safety from All-Russian Institute for Fire Protection (VNIIPO). Before joining the University of Ulster (UU) as Professor of Fire Safety Science in 1999, he worked at VNIIPO as a Head of Department. In 1997-1998 he carried out joint research with Prof Toshisuke Hirano at the University of Tokyo (UT) as a Fellow of Japanese Society for Promotion of Science, and in 2012 visited UT as an advisor on their explosion research programme. From 2004, he has specialized in hydrogen safety with thrust on modeling and numerical simulations. His research interests include but are not limited to: under-expanded jet releases; outdoor and indoor dispersion; passive ventilation of unscheduled hydrogen releases; spontaneous ignition of hydrogen during sudden releases to oxidizer; under-ventilated hydrogen fires in enclosures, including self-extinction and re-ignition phenomena; modeling and simulations of large-scale deflagrations and detonations, etc. In 2008 he established the Hydrogen Safety Engineering and Research Centre (HySAFER) at the University of Ulster, one of key providers of hydrogen safety research and education globally, at which he still directs. He has coordinated and participated in major European projects relevant to hydrogen safety. In 2007 he initiated the establishment of the World’s first MSc course in Hydrogen Safety Engineering at UU.